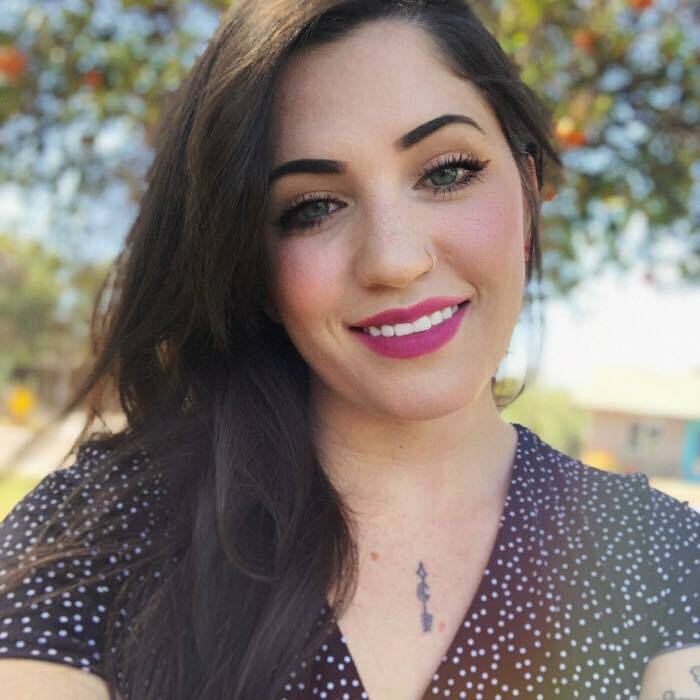 She says Life Coaching has inspired her to explore herself and accept her uniqueness without worrying about the opinions of others. 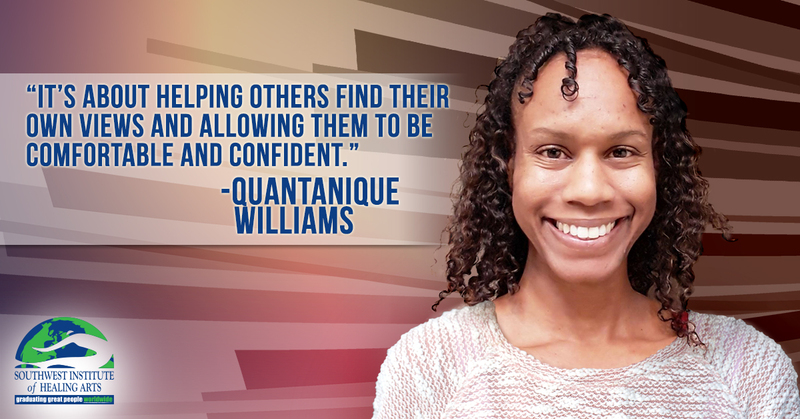 She has coached a wide variety of clients including military members, college students, and single mothers. She customizes sessions by incorporating art, yoga and meditations when called to do so.